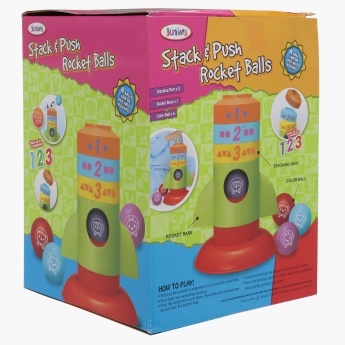 Gift this fun and exhilarating toy for your little one and get a smile to his face. 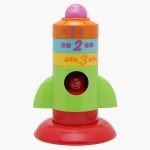 Your little one just needs to stack the rocket in a sequence of 1,2,3 over the rocket base. 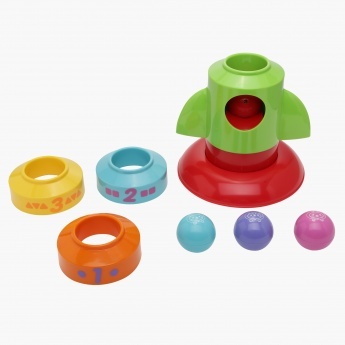 Then push the rocket to make the balls comes out one by one.